Our young National Softball Women’s Team is on to the E.C. Softball in Italy! 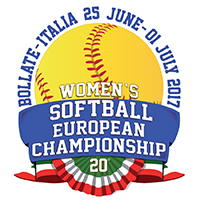 On Saturday, our Belgian National Softball Women’s Team will travel to Italy to participate in the Women’s Softball European Championship 2017, which will take place from 25 June to 1 July in Bollate. With a young squad and renewed ambitions, our girls will set their sights -the coming years- on the Olympic Qualifiers of the 2020 Tokyo Olympics; where Baseball and Softball are back on the Olympic Program. After a short absence at the previous E.C., two years ago, it is the goal to get a top 10 place at this European Championship. 23 participating European countries divided over 4 pools will compete for the title. 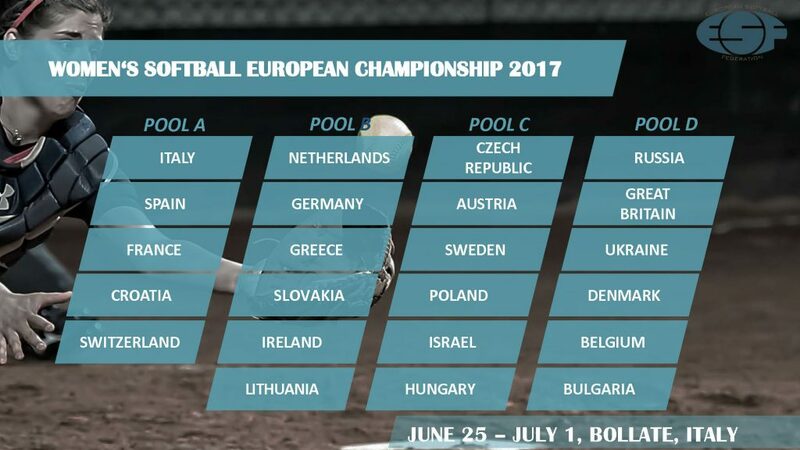 Belgium starts the pool phase in Pool D together with Bulgaria, Denmark, England, Russia and Ukraine. 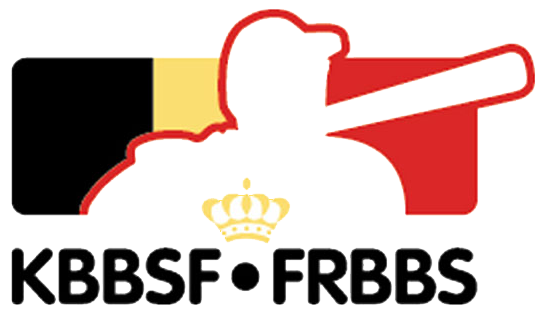 Our international umpire Benny Van der Weehe will also make his presence.